Learn about architectural monuments and geographical locations of historical or cultural significance. 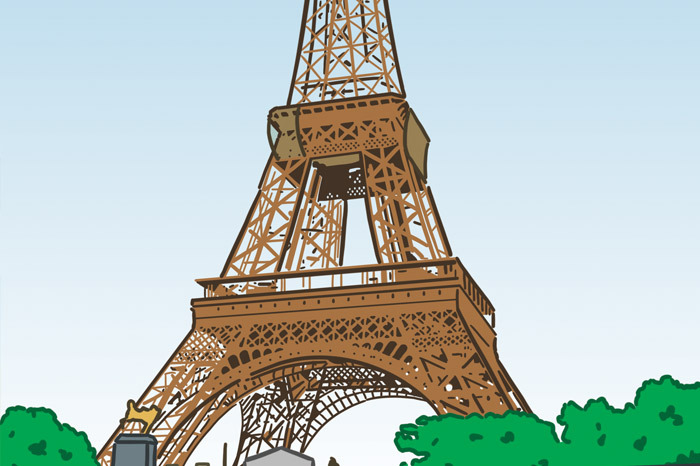 The Eiffel Tower was constructed between 1887 and 1889 to be the entranceway to the 1889 World's Fair and to celebrate the 100th anniversary of the French Revolution. 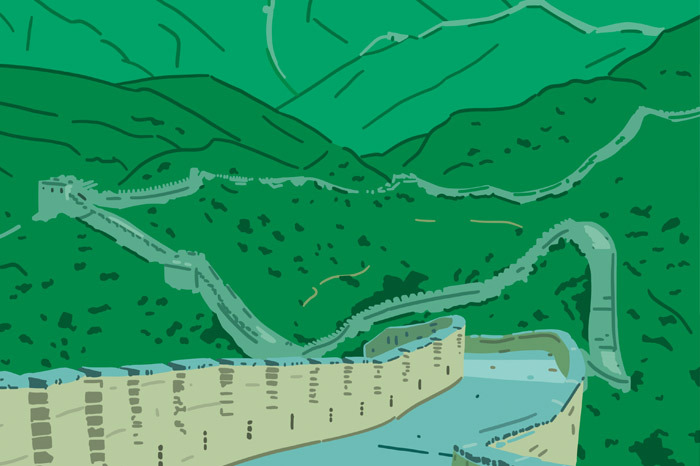 The Great Wall of China is the largest military structure in the world and one of its great wonders. It winds through hills and mountains for about 4,500 miles (7,242.5 kilometers). 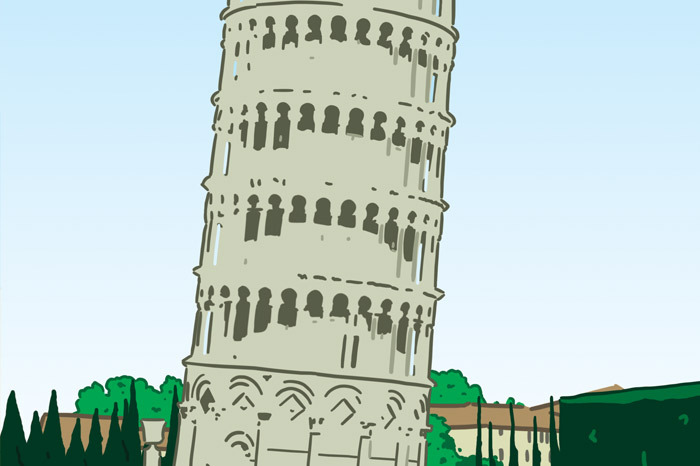 The Leaning Tower of Pisa, in Pisa, Italy, is famous because it looks like it might fall over. In 1990, the government closed the tower to the public and began a ten-year effort to stabilize it. 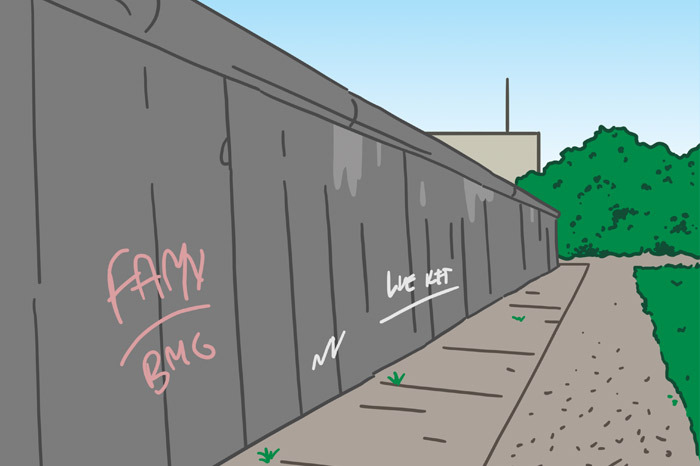 The Berlin Wall was a fortified military barrier built in 1961 that separated democratic West Berlin from communist East Berlin and the rest of Germany. 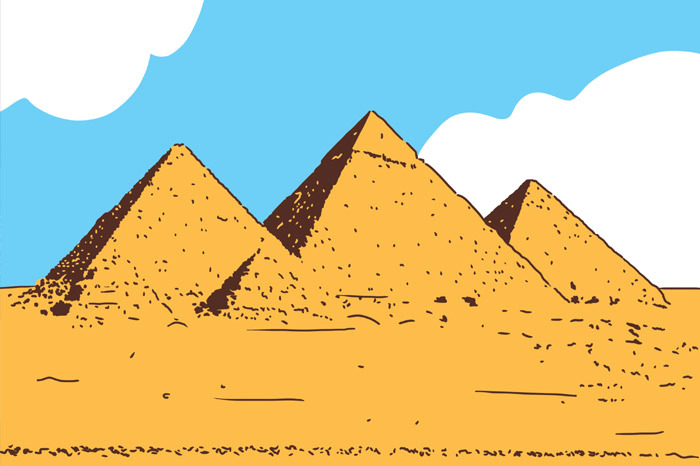 The pyramids are tombs that were built over 5,000 years ago for the kings of ancient Egypt—palaces where the kings could rule in the afterlife. 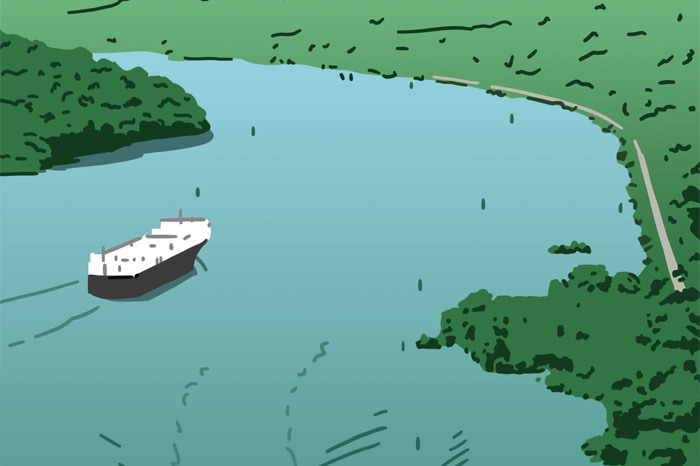 The Panama Canal is a waterway passage that crosses the Central American country of Panama connecting the Atlantic and Pacific Oceans. 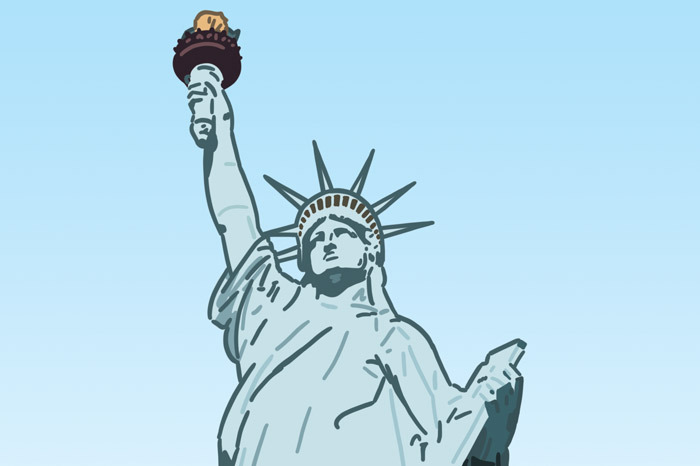 The Statue of Liberty was a gift from the people of France to the people of the United States to celebrate America's independence and its democratic way of life. 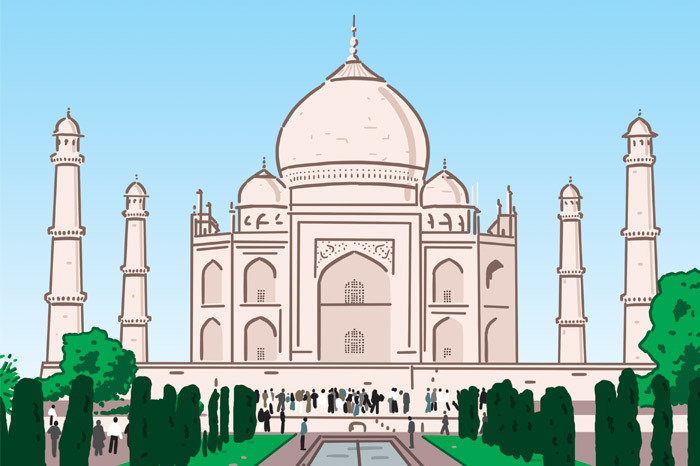 The Taj Mahal is a mausoleum in Agra, India, that many consider the most outstanding example of Islamic art and architecture. 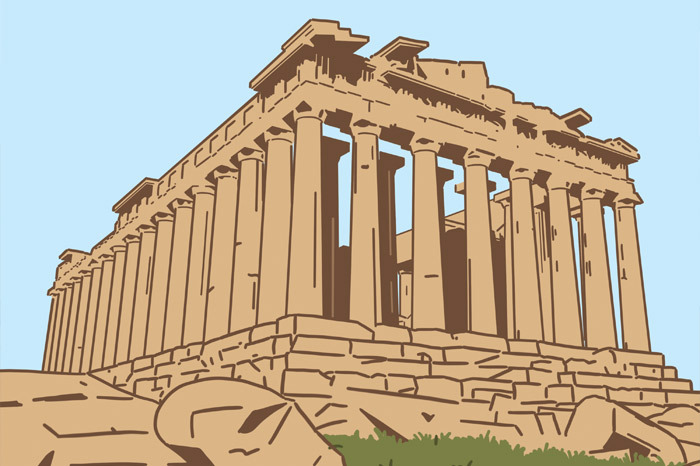 The Parthenon is a masterpiece of ancient Greek architecture, built to honor Athena, the goddess of wisdom. 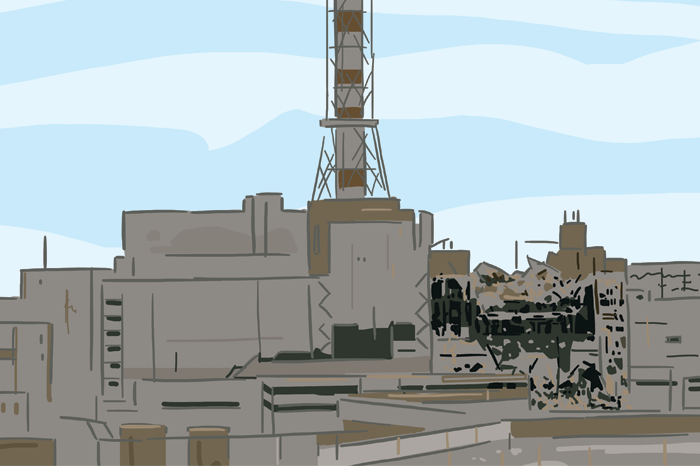 On April 26, 1986, the worst nuclear accident in history took place at the Chernobyl nuclear power plant. Some scientists estimate that more than 200,000 people have died as a result. 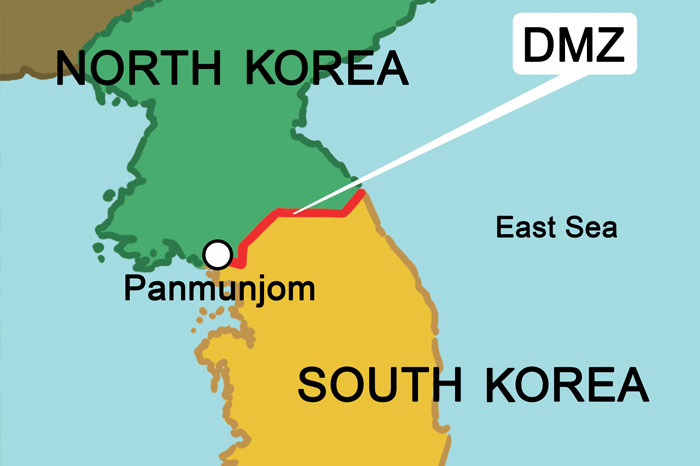 The Demilitarized Zone, or DMZ, spans the border between North and South Korea. Nearly one million North Korean soldiers patrol the DMZ, while South Korea has some 600,000 troops on its side. 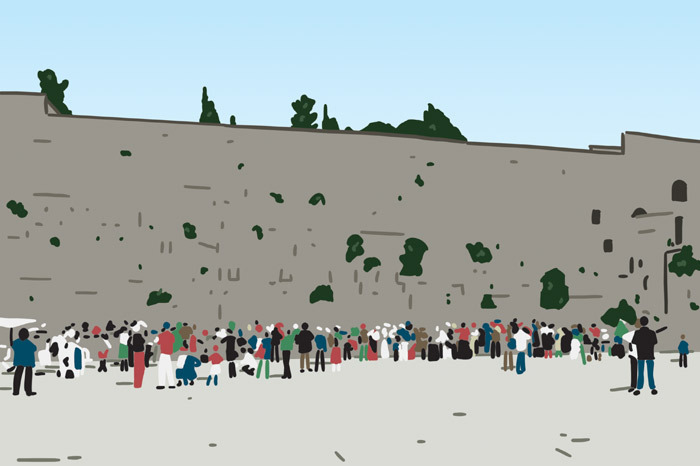 This symbol of Jewish unity and survival since the 1800s is considered one of the holiest sites in Judaism. 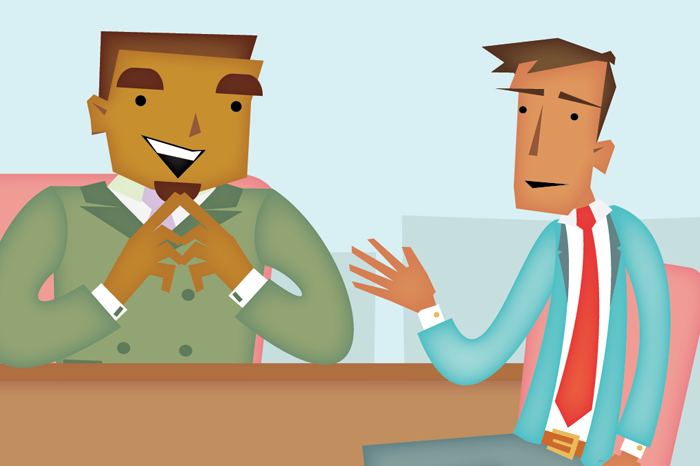 In this lesson, Lee has a job interview. He later writes a follow-up thank you letter. 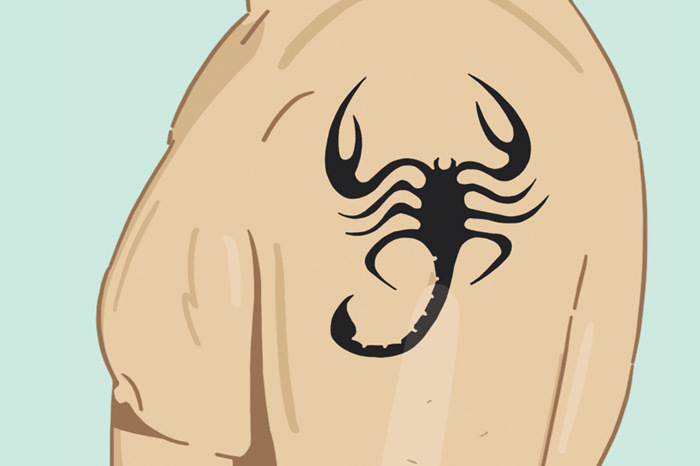 Youth don't always think about the consequences of getting tattoos. Should young people need parental permission before getting permanent body art? In this lesson, you will practice useful expressions and questions for taking a taxi in an English-speaking country. Subscribe now for full access to all of our lessons! *Multi-student group rates are also available. Check them out on our Pricing page. Please create a free account to continue. To try this sample lesson, please log in or create a free account. English App is owned and managed by Red River Press Inc. It is the student companion site to ESL Library. © 2015 Red River Press. All rights reserved.